Item # 307844 Stash Points: 4,495 (?) This is the number of points you get in The Zumiez Stash for purchasing this item. Stash points are redeemable for exclusive rewards only available to Zumiez Stash members. To redeem your points check out the rewards catalog on thestash.zumiez.com. 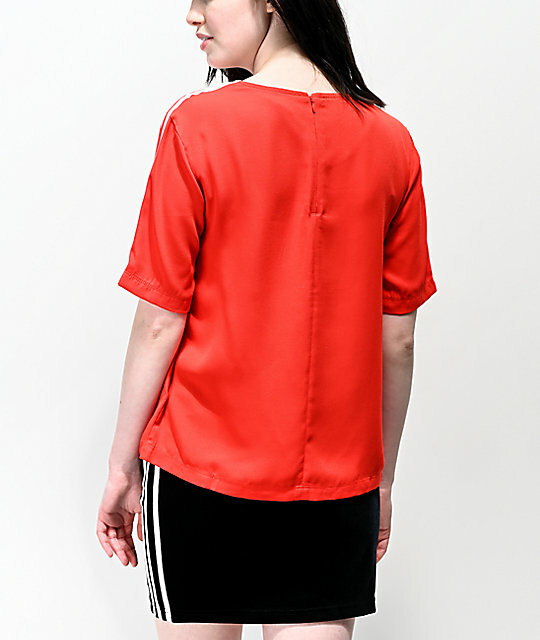 Add a feminine feel to your sporty looks, with the 3 Stripes Red Top from adidas. This ultra-sleek top is made of a dobby fabric for a comfortable and lightweight feel. 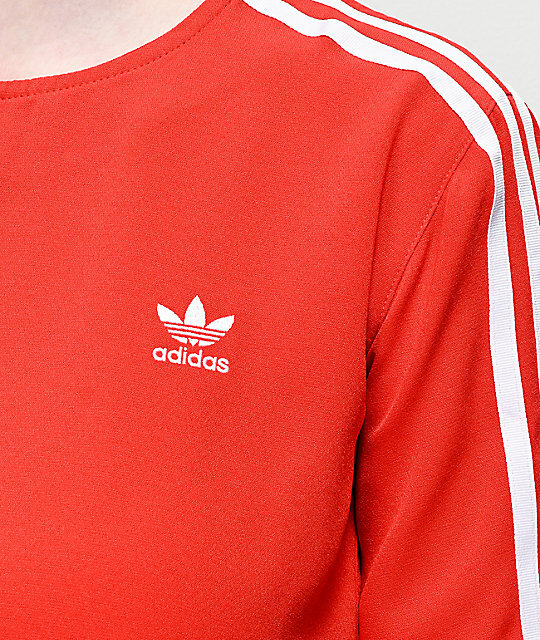 adidas' signature 3-stripes are sewn along the slightly elongated sleeves, and a white Trefoil logo is embroidered at the left chest. A zip closure is added to the back neckline for easy wear, creating a look that effortlessly blends adidas' heritage with a feminine design. 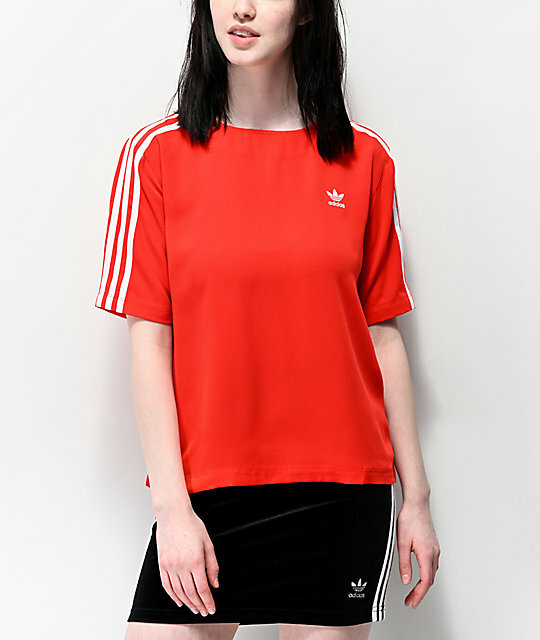 3 Stripes Red Top from adidas. Lightweight red dobby fabric construction. adidas Trefoil logo on the left chest. 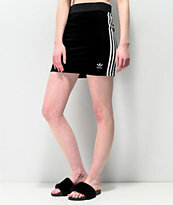 adidas 3-stripes sewn along the slightly elongated short sleeves.